Archive by category "Yacht Charter"
Following discussions at the 2011 Monaco Yacht Show, the fabled team at Dubois Designs has entered a contract with an existing client for the construction of a 100m sloop. “We are pleased to announce the design contract for a 100m sloop,” says Ed Dubois. She is expected to exist as one the most spectacular private yachts. Her main mast will tower 125 meters above the water. The yacht is designed as an explorer vessel. Much of her volume is dedicated to storage (stowage) space for tenders and equipment. This sailboat holds a maximum draft of 12.8m. She has accommodations for 20 crew in single cabins. There is a unique hard top over the flybridge. 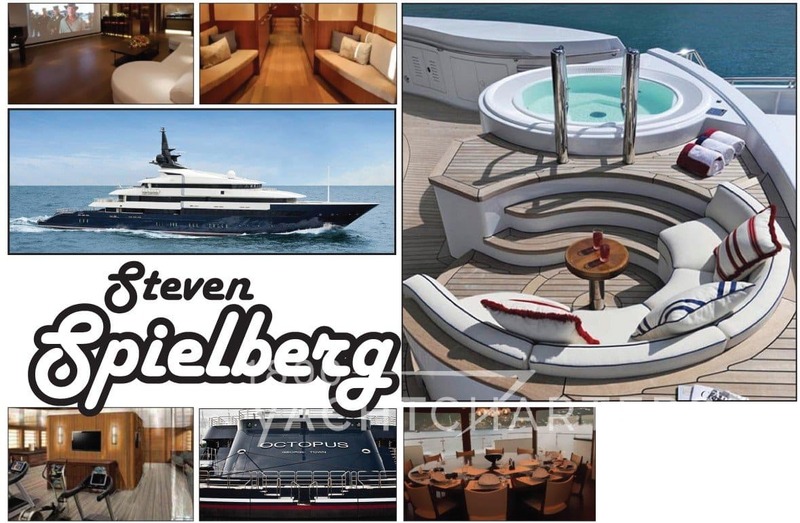 No shipyard has yet to be chosen for the construction, but Josep Juanpere Miret in onboard as the interior designer. Ed Dubois was recently in the news for establishing a cancer fund for children. 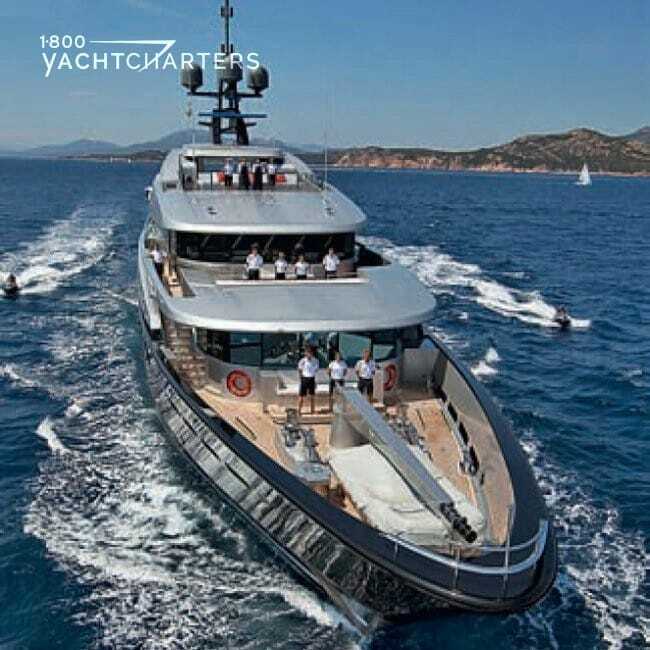 Yachts designed by Dubois and his team have swept numerous superyacht awards in the past year. For a luxurious winter vacation on the water, charter a Dubois-designed yacht such as sail yacht KOKOMO or sail yacht TWIZZLE. 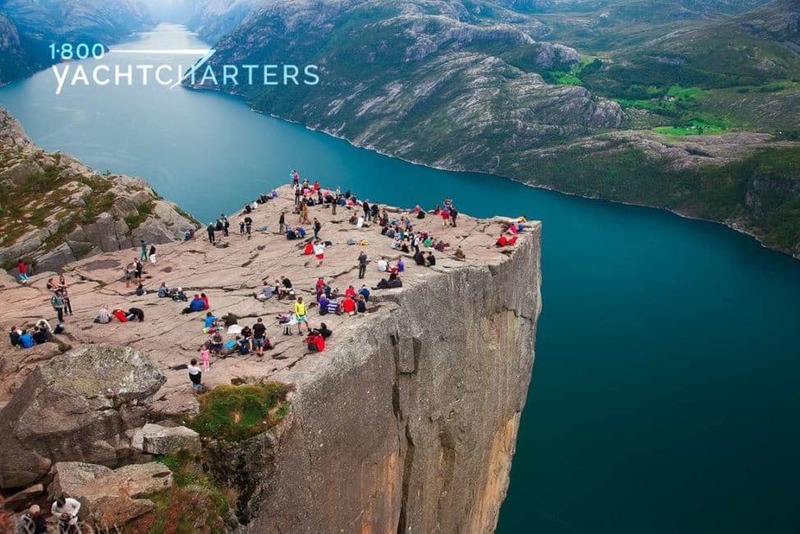 Contact the 1-800 Yacht Charters desk at https://www.1800yachtcharters.com/book-now-contact-us/ for further details. 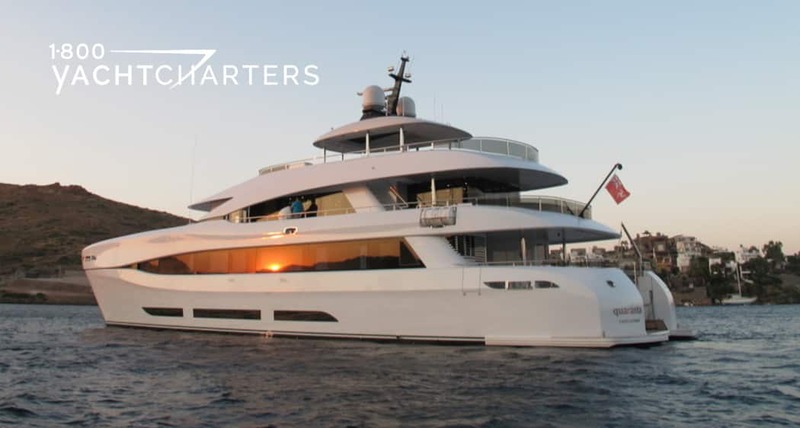 In February we added the brand new 33 meter catamaran yacht QUARANTA to our website, in anticipation of her launch and christening. 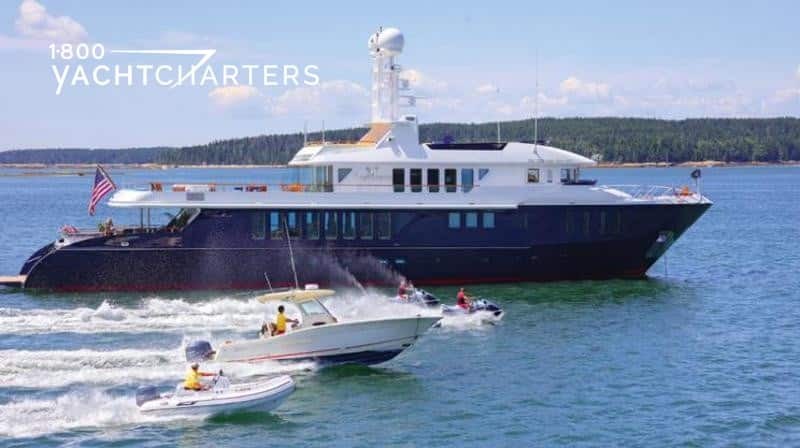 We are proud to report motor yacht QUARANTA, the largest carbon hybrid composite power catamaran in the world, was successfully launched in February. 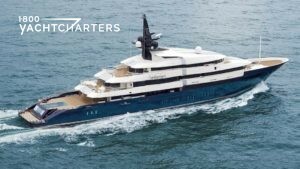 At 3.30am, the Turkish-built superyacht was pulled from her Tuzla shipyard shed on to the public road by a huge trailer. From there, she was towed 3 kilometers to the RMK shipyard for launching. The following day, on Sunday morning at 10:45am, the yacht was officially christened and launched. The vessel features a flexible layout. Six double cabins offer room for 12 guests, and be converted into three VIP suites, six twins, doubles, or any combination thereof. All guest cabins are located on the main deck and fitted with large windows. Interior and exterior styling was provided by UK’s Lila Lou Studios, with Incat Crowther serving as the naval architects. With four decks and a nine (9) meter beam, the catamaran provides nearly 50 per cent more space than a comparable 30 meter monohull. 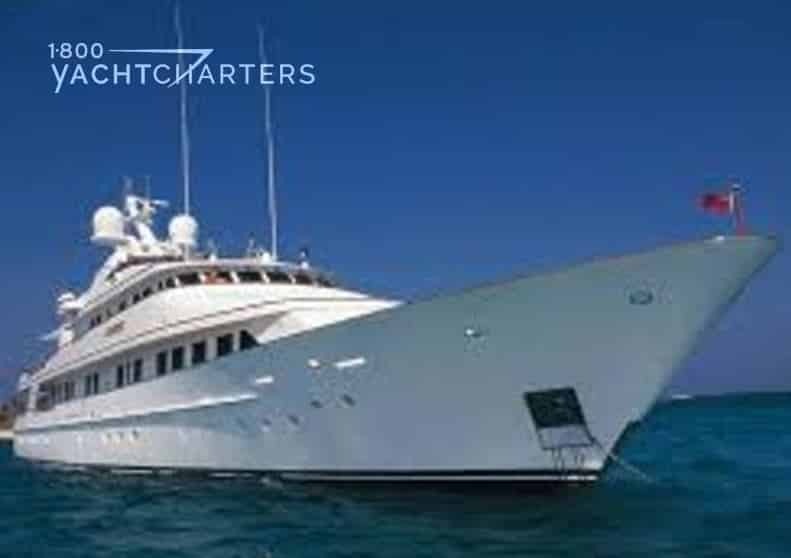 She is available this summer for Eastern Mediterranean yacht charter vacations at a rate of €125,000 per week, plus all expenses. 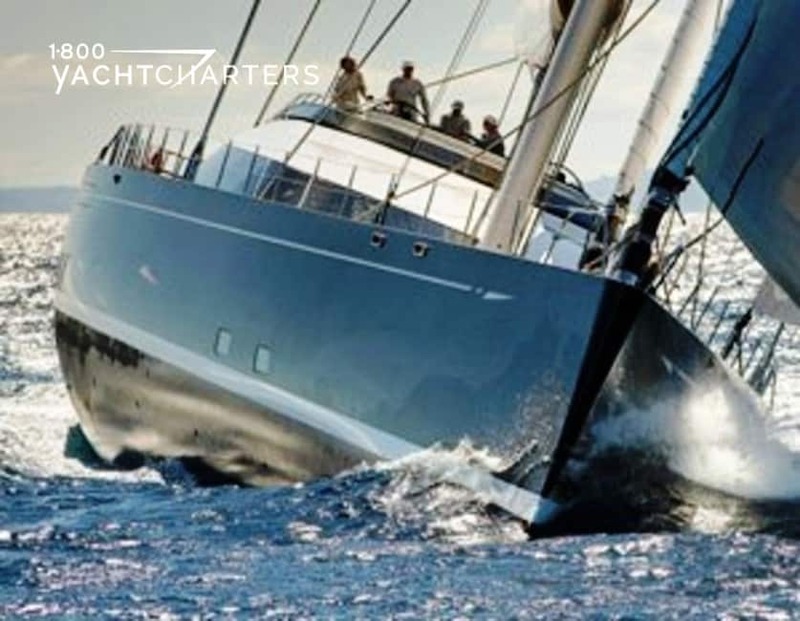 Sail yacht PHILANDERER is the largest sailing vessel licensed to legally charter in Spanish waters. She wants bookings in the Spanish Balearic Islands this summer! 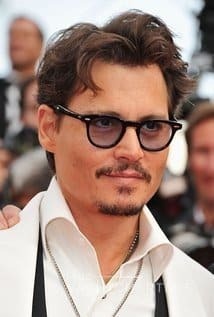 Philanderer is currently booked from 28th July to 04th August (Palma/Palma). The sailboat is offering special rates for reservations secured before 31st May 2012. 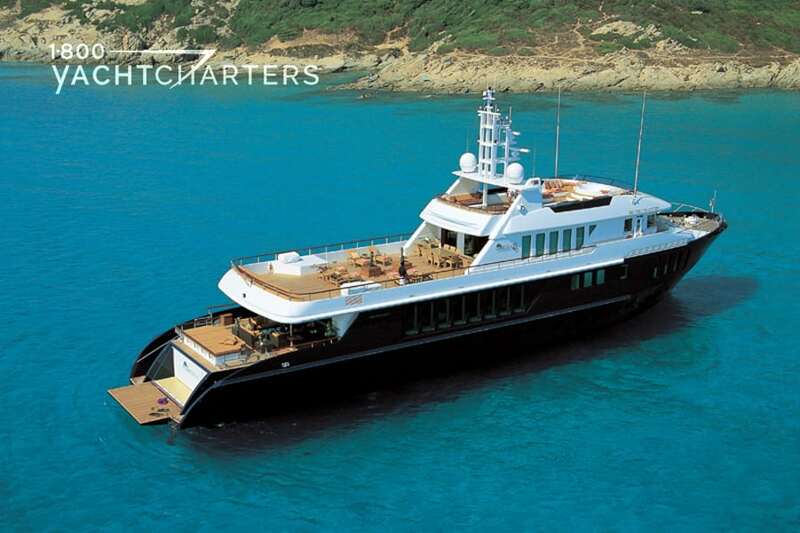 Philanderer comes from Thailand, built by Concorde Yachts. 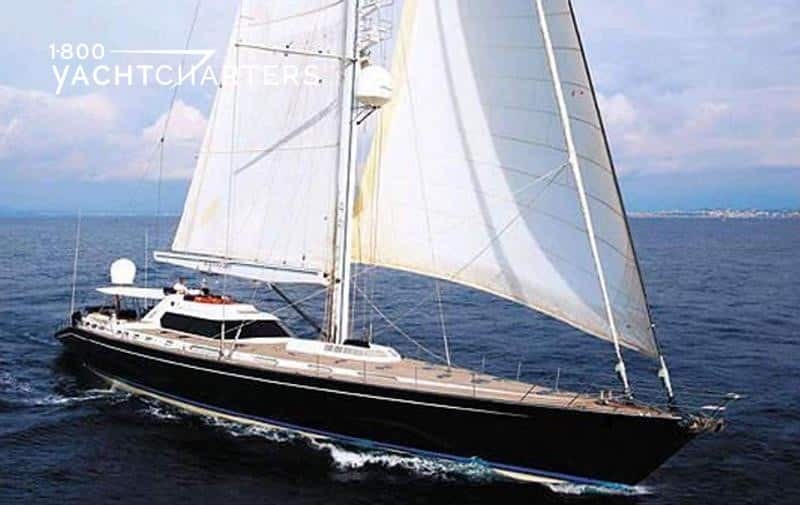 This sailboat is well-known in the luxury yacht charter market. She boasts multiple features. For instance, large interior volume, a great layout for entertainment, and 5 guest cabins. Her onboard amenities include a sauna and a well-furnished gym. Philanderer completely refit from 2009 through 2011. She is in bristol condition, from top to bottom. There are an estimated 300 days of sunshine per year. The Balearic Islands offer wonderful beaches and rich culture. They are a preferred holiday destination in Spain. More passengers pass through the Palma de Mallorca airport than any other in Spain. Her cruising ground is off the eastern side of Spain in the Mediterranean Sea. 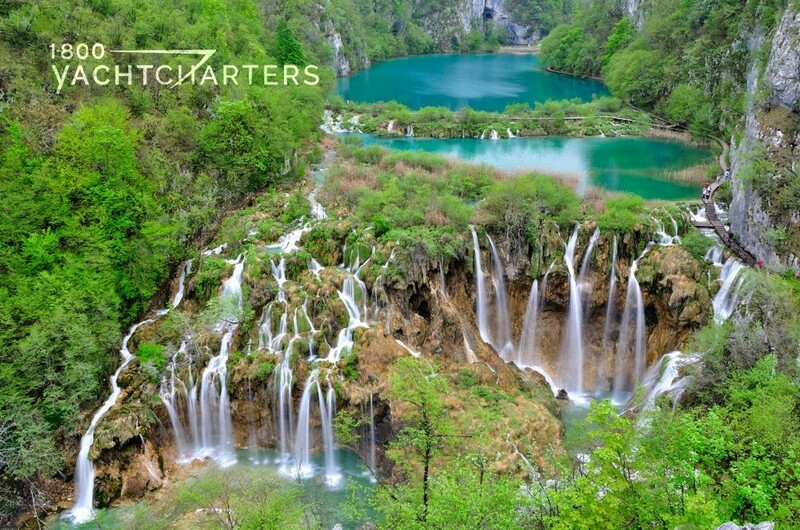 It is a beautiful group of islands that is is divided into 2 territories. The first is Gimnesias. For instance, Mallorca, Menorca and Cabrera in the North. Second is Pitiusas. For instance, Ibiza and Formentera in the Southwest. Numerous coves and protected anchorages make the Balearics an ideal yachting destination. She is especially desirable during warm summer months. In conclusion, contact us for more information about Philanderer’s special summer offer. 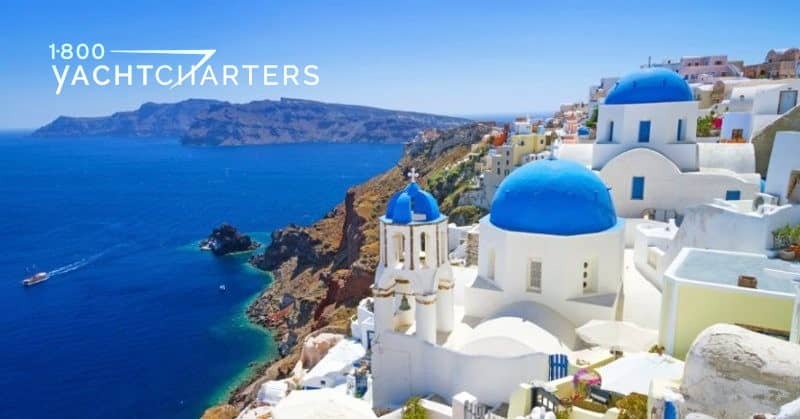 You can reach us at https://www.1800yachtcharters.com/book-now/ today.